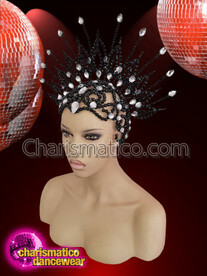 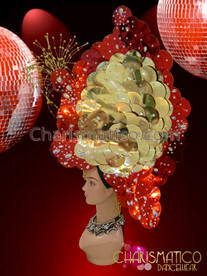 The headdress looks extremely elegant perfect for a diva look. 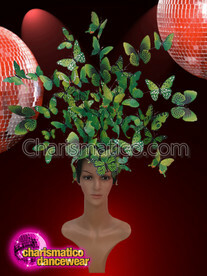 The black and red spots in the butterflies adds to its details making them look extremely real and gorgeous. 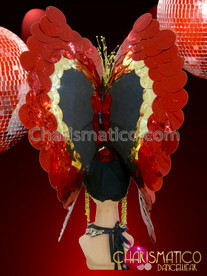 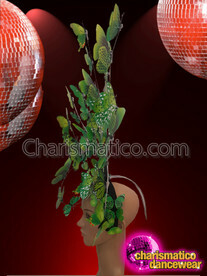 The headdress is constructed on wires and is most desirable for any stage performance.